The hospitality industry is one with a vast variety of occupations. This industry is responsible for vacation, tourism, airlines, restaurants, hotels and the leisure industry. The main skill set for any of these positions is having an excellent grasp of customer service skills. Those applying for any of these positions may find that the resume is not enough to showcase their skill sets and achievements. In this case, hospitality applicants should fill out a hospitality CV. CV’s are also called Curriculum Vitae. 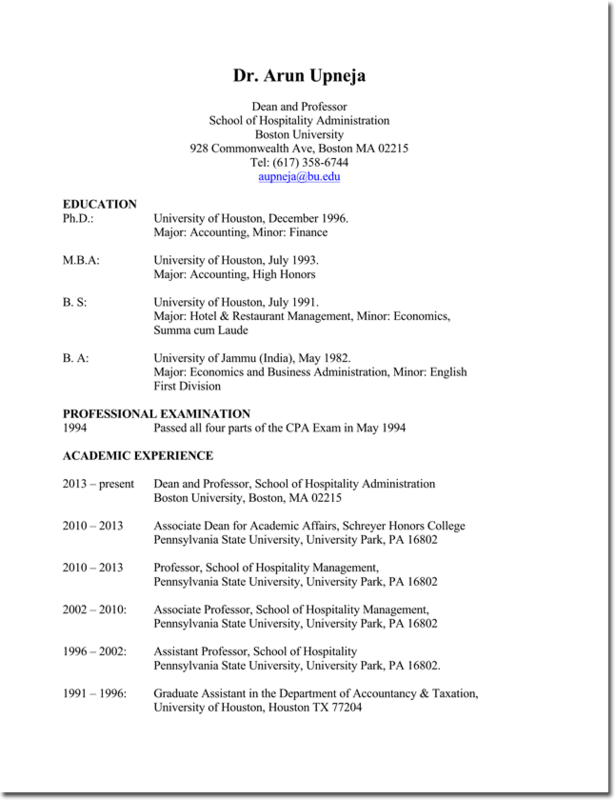 These documents are similar to resumes in function. They differ in length. 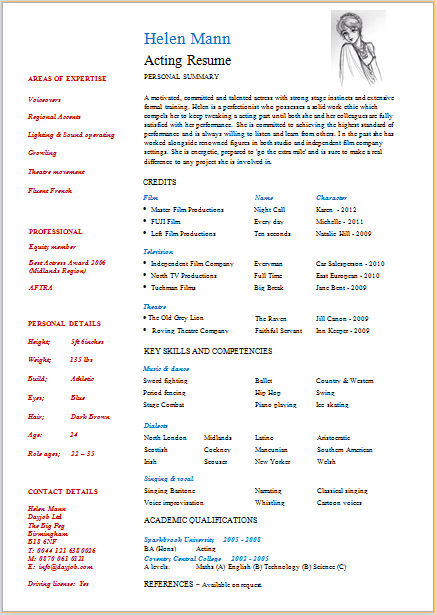 The resume is a short one page document, while the CV is 2 or more pages. The CV allows the applicant to go into detail regarding their achievements and educational and professional history. Below we have included a brief summary of steps to consider when writing your CV. 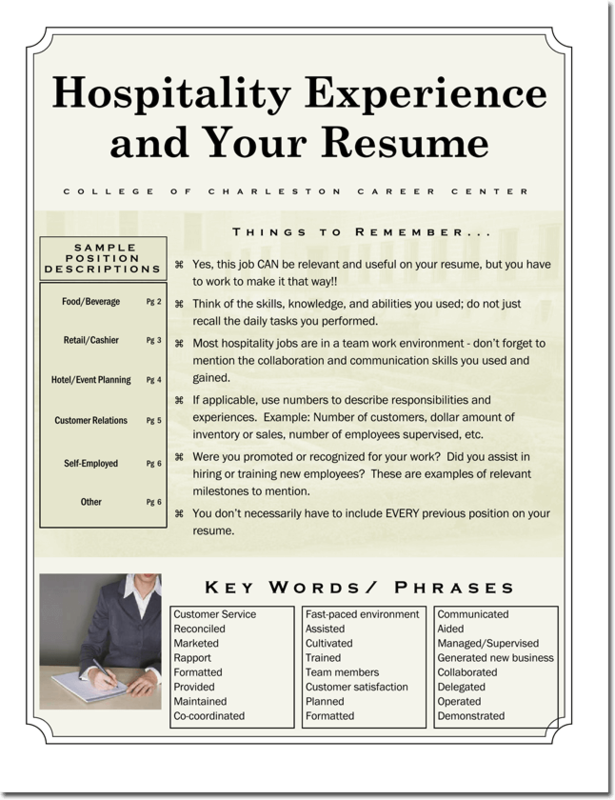 Hospitality CV’s are formatted to address the needs of the Hospitality job applicant. With such a wide variety of jobs titles available in this sector, the Hospitality CV allows the applicant to give their prospective employer a detailed view of their history and qualifications for that specific job, whether cruise ship or hotel manager. Any Hospitality CV should address the specific position you are applying for. Never use the same CV for different hospitality job postings, as each job posting will have different qualifications and requirements. Staring at a blank computer screen or piece of paper can be confusing when you begin to write your CV. Where do you start? How do you begin? The first step is to collect all the information you will be using for your Hospitality CV, such as employment and educational background information, awards, achievements, any published papers. Only include information pertinent to your Hospitality CV. Stay centered on the objective, which is the position you are applying for. Once you have your personal information gathered, it is time to compose your CV. This can be a complex and daunting task for some. 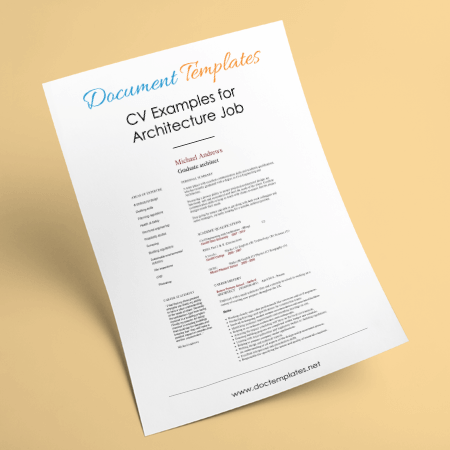 In order to take the guesswork out of creating CV’s applicants use CV templates and samples. These are used as guides or a framework for proper placement of your qualifications, work and educational history. 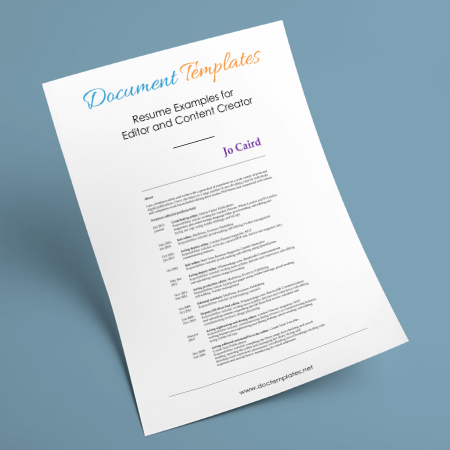 By using a template or sample, you are assured that you will leave nothing out, and only include pertinent data. 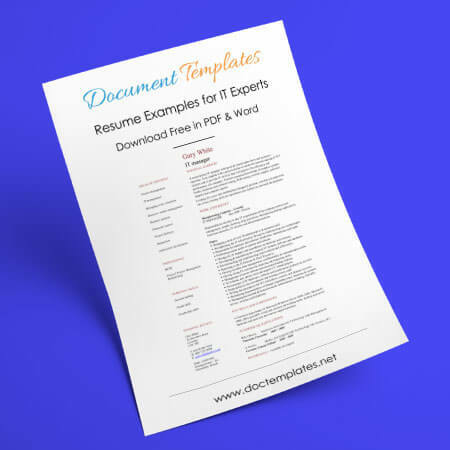 Human Resources Departments receive a high volume of resumes and CV’s every week. In order to make certain that only the best resumes and CV’s reach the hiring managers desk, Applicant Tracking Software (ATS) is used. This software scans every resume for keywords and phrases. If the CV does not have these keywords or phrases, the CV is rejected. No matter how extensive your experience, or how professional your CV, if the keywords are not present, no one will see it. Even the most perfectly formatted CV, with every keyword and phrase in place, will be rejected due to basic errors. After you have completed your CVs it is necessary to proofread them. Errors in punctuation, grammar and spelling will automatically get your resume rejected. For individuals who feel they need help, they may use online proofreading software or hire a proofreader to go over your CV’s. 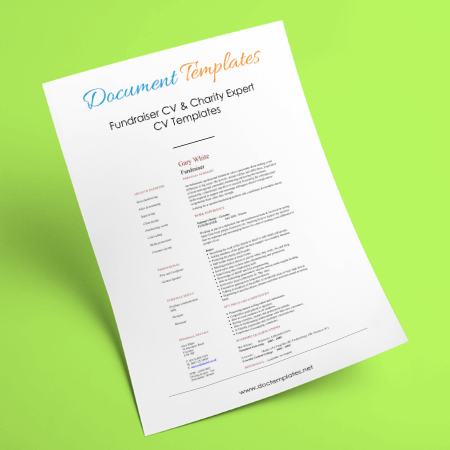 Our website is currently offering job applicants up to 4 different Hospitality CV templates for free download. 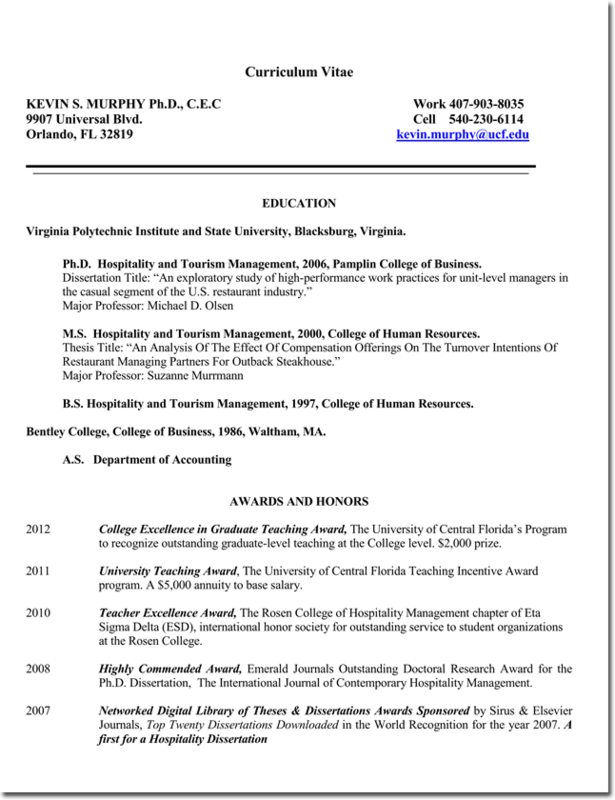 These CV Examples for Hospitality Administration Jobs templates will act as a guide for proper placement and formatting of your personal data. As a result, of using our CV Examples for Hospitality Administration Jobs, your Hospitality CV will come across as professional and polished. We also offer Security Services CV templates for individuals who are seeking employment in the field of security.